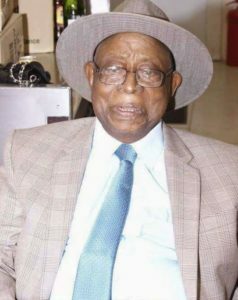 The demise was announced by one of his sons, Emmanuel Adejumo, a.k.a Boisala in the early hours of Monday. According to Hastrup, he died some minutes to 10pm on Sunday night and remains had been taken to the morgue. 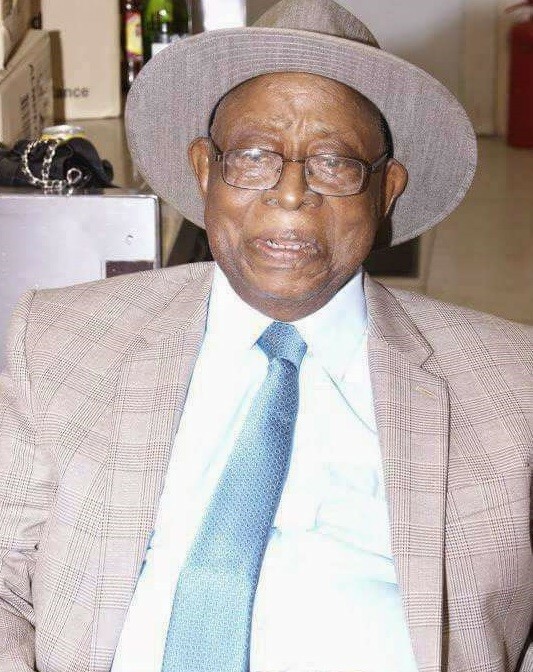 The veteran musician, theatre artiste and filmmaker who had suffered old age ailments for a long while had been rumoured to have passed on, several times with the most recent being in 2017.